No introduction needed. 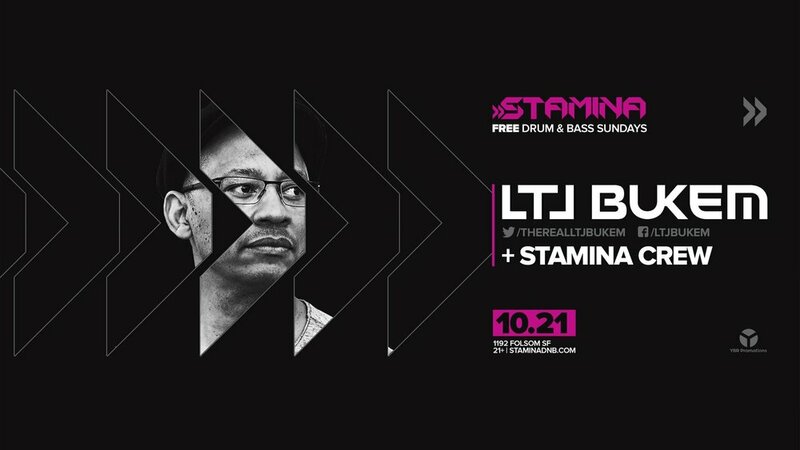 The legend LTJ Bukem DJ in session at Stamina Sundays. Free as always. 9PM - Late. Always Free.